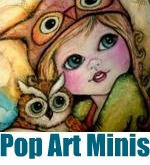 Pop Art Minis: NEW! Happy Bear-Day To YOU! Celebrate With Cupcakes and Smiles! NEW! 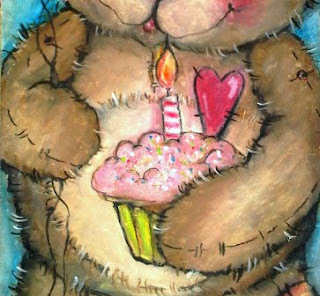 Happy Bear-Day To YOU! 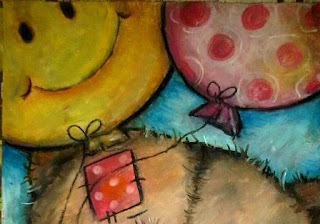 Celebrate With Cupcakes and Smiles! I know we aren't all celebrating our birthdays right now. today, but I just couldn't resist creating a fun little "bear-day" Pop Art Mini that could join in the celebration no matter what day your big day is! A little bit tattered from a few years that have gone by, but still smiling a big smile and with a twinkle in his/her eye (wink! wink!) SO. . . LET THE CELEBRATION BEGIN! 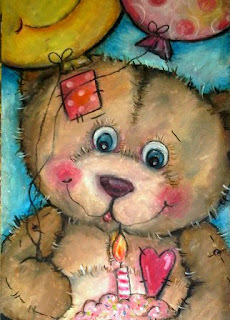 Happy Birthday "bear-day" from me to YOU! 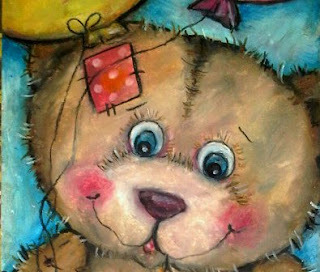 "Happy Bear-Day To You" is available in my Pop Art Minis Zazzle Store! 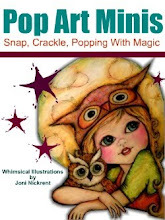 Come Join Us on FACEBOOK TOO! This is to cute ...today is my grandson's 6th birthday and he loves cuddly things. Very nice ! !